The Department of Homeland Security issued the deportation notice last month. It ordered Tania Venegas to turn herself in by 11 a.m. Tuesday. 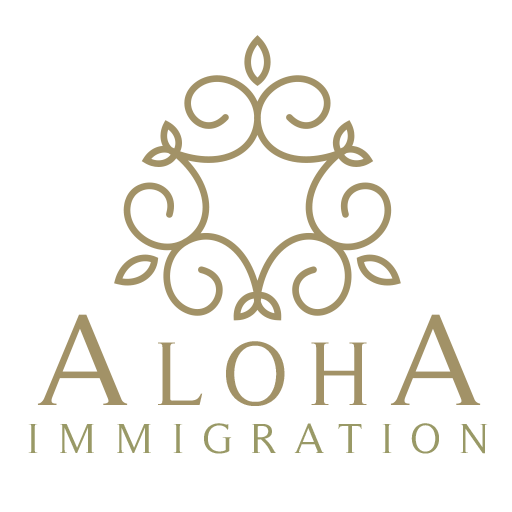 The 33-year old Kahului resident came here on a legal visa in 2006 and never left. She is originally from Senora, Mexico and cleans houses for a living.